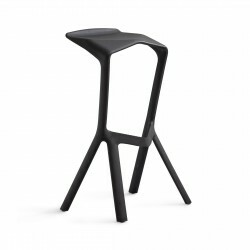 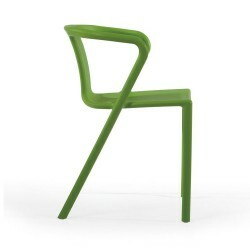 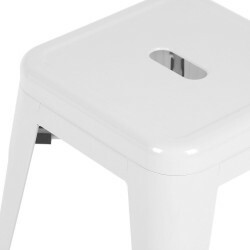 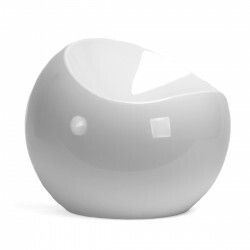 Originally designed by Claudio Dondoli and Marco Pocci, this lightweight, stackable (up to 8 high) and award-winning chair is made from air-moulded polypropylene and seat with cutout holes of varying shapes and sizes. 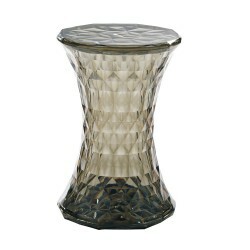 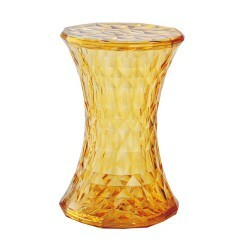 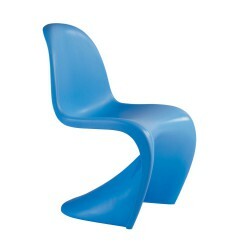 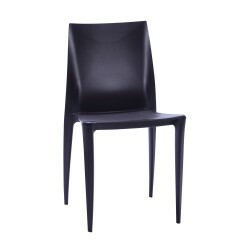 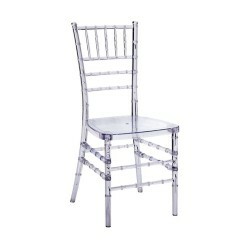 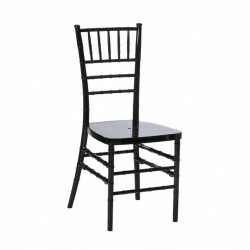 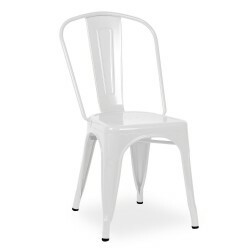 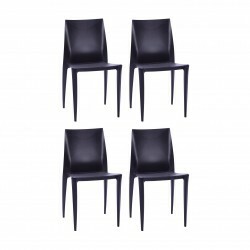 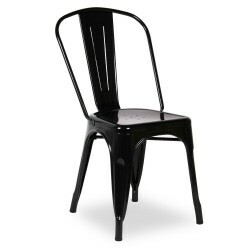 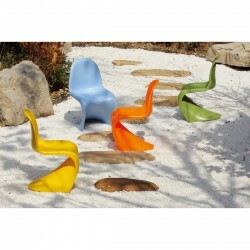 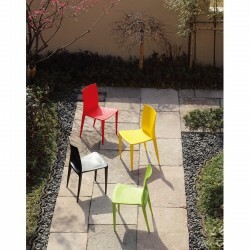 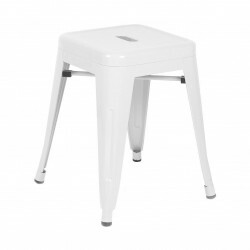 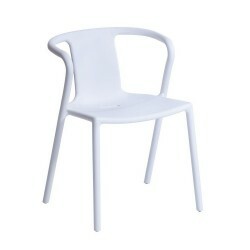 UV stabilized and weather resistant let the chairs suitable for outdoor use. 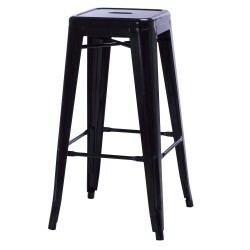 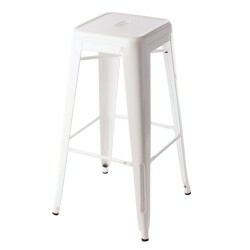 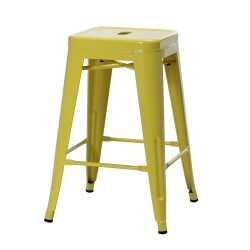 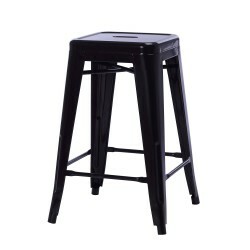 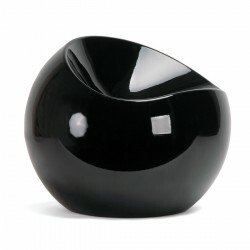 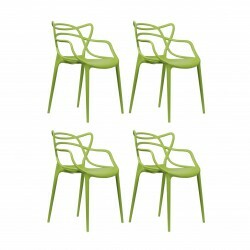 A popular choice for both residential and commercial. 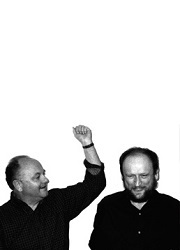 Claudio Dondoli & Marco Pocci, while studying architecture in Florence, created with some friends a group of theatre experimentation. 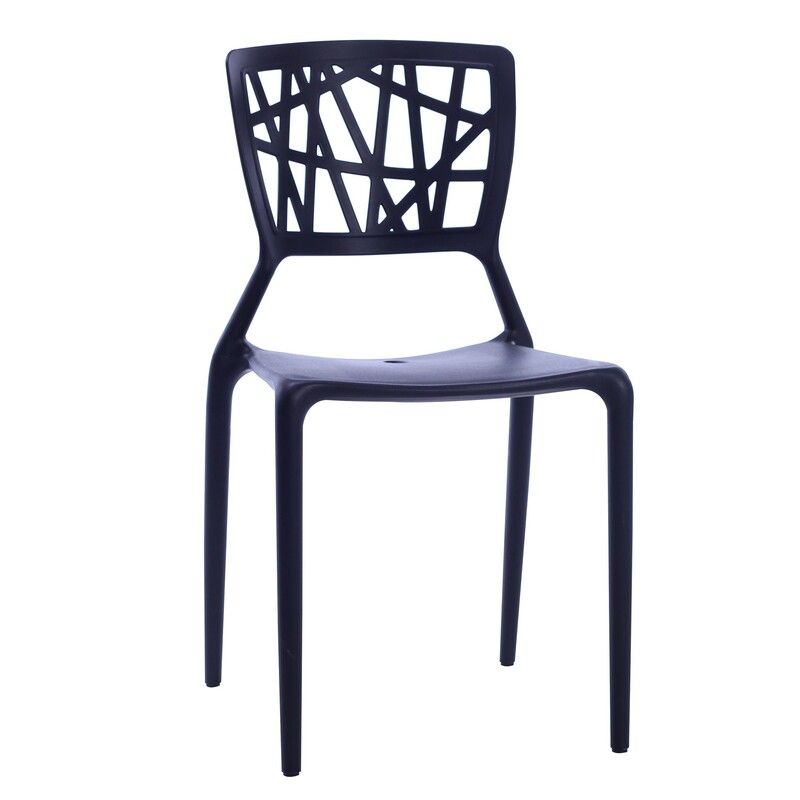 When, continuing their partnership, they decided to devote themselves to design, their interest in theatre influenced their way of working: creativity, sense of reality, respect and care for the public. 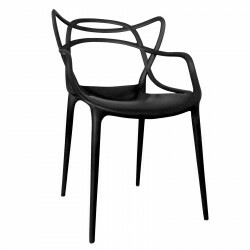 The design is meant by Pocci+Dondoli as beauty, harmony and freedom; it cannot be bound by strict rules already established or exist as the privilege of a social or cultural élite. Over the past two years they have considerably expanded their horizons, receiving more and more requests from international companies, which has praised the professionalism of the designers and the quality of the product, so that their every creation is always a success. 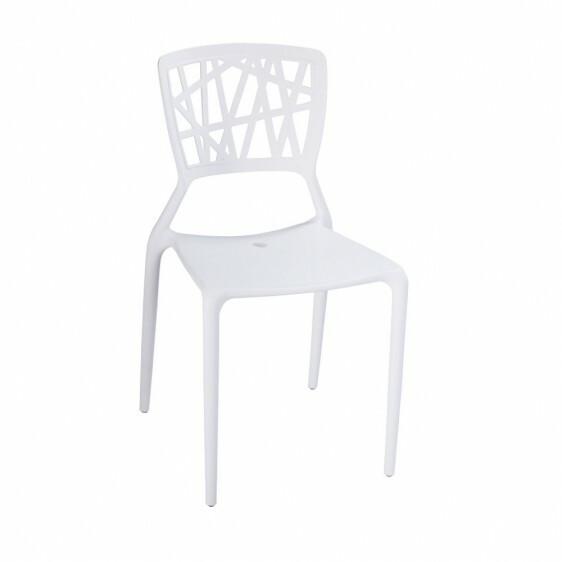 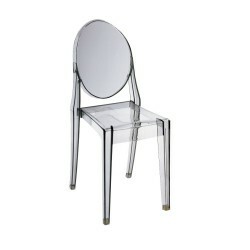 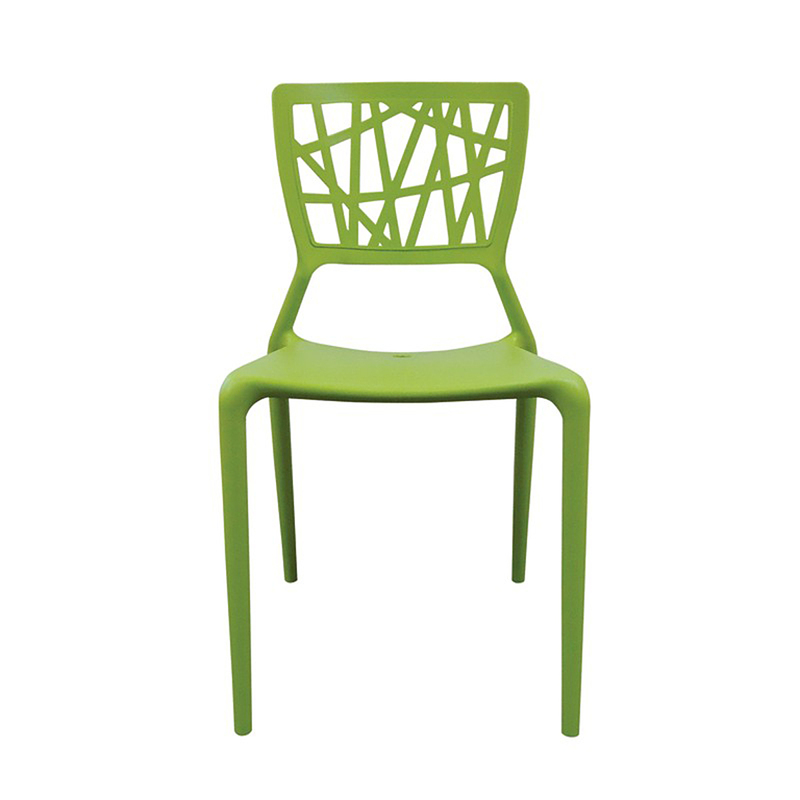 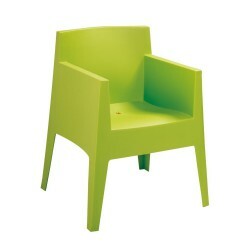 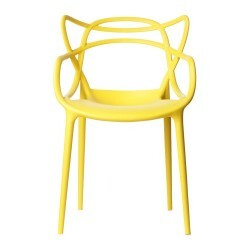 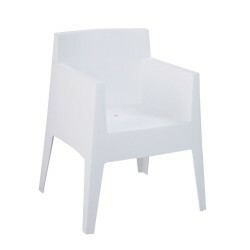 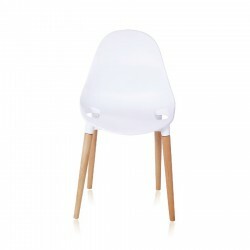 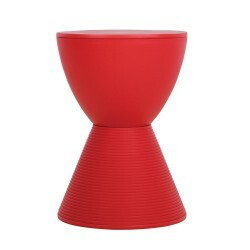 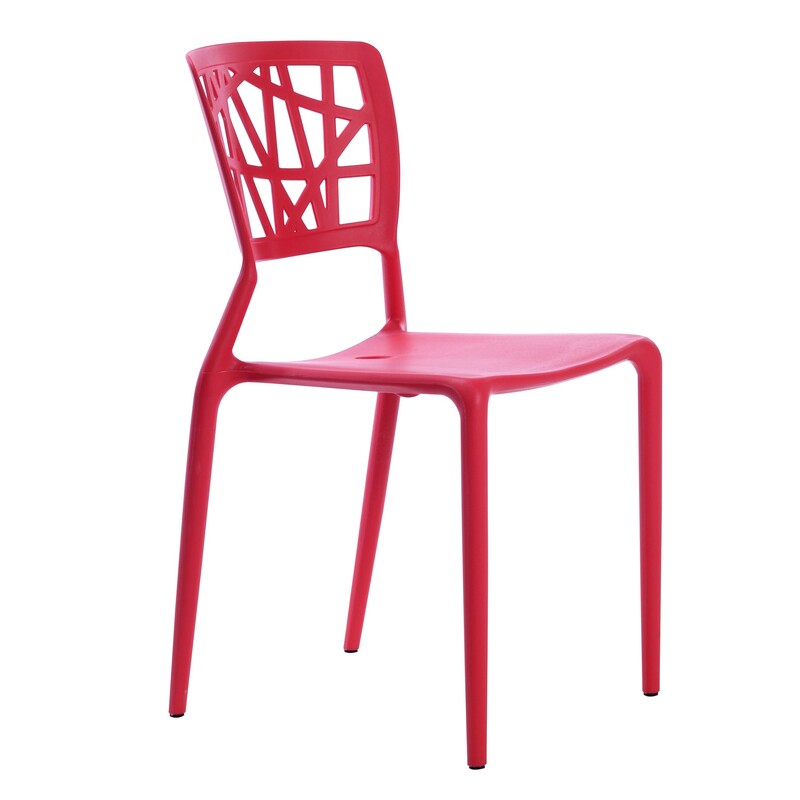 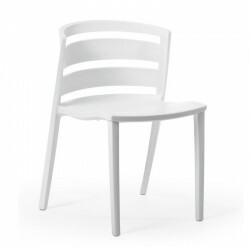 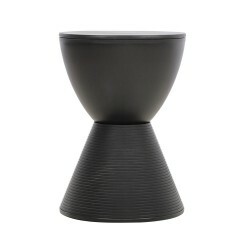 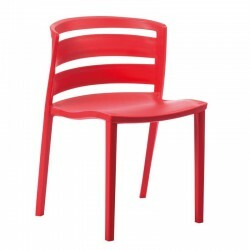 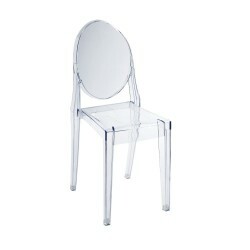 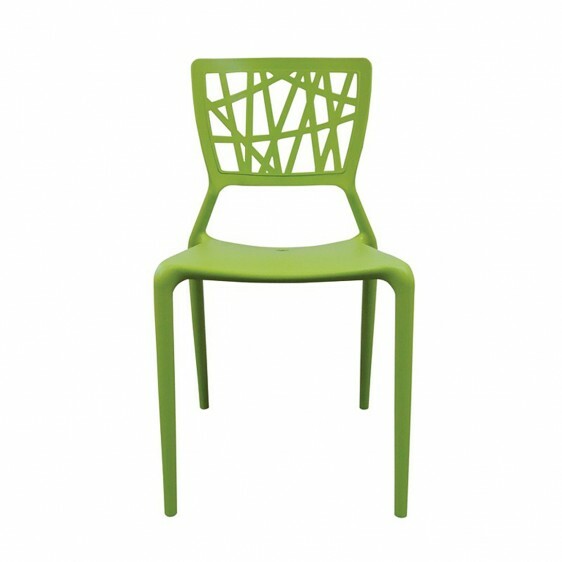 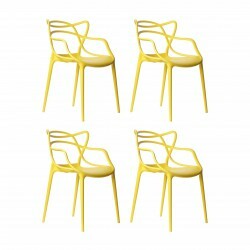 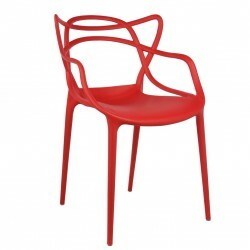 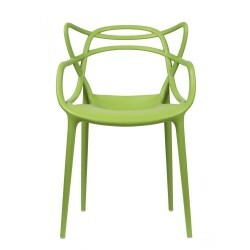 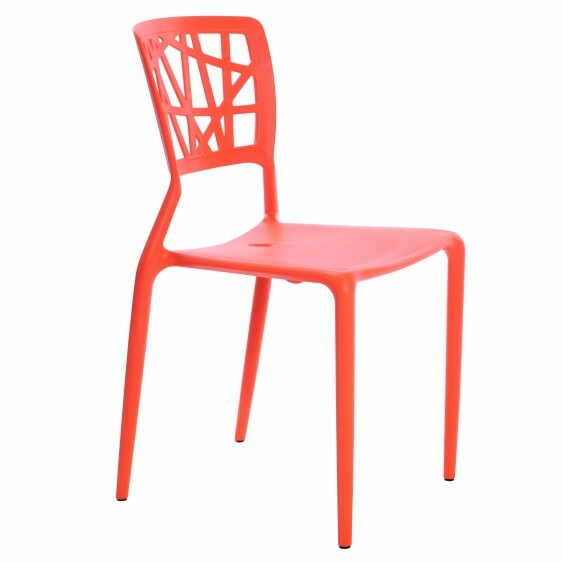 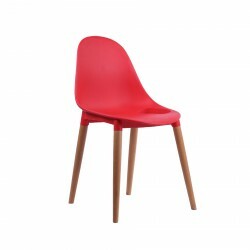 Tags: dining chair, outdoor dining chair, patio, side chair, Stacking Chair, Viento Chair.